CLIFTON, N.Y. -- One New York couple got a bed built large enough so that they and their eight rescues dogs can sleep together comfortably. 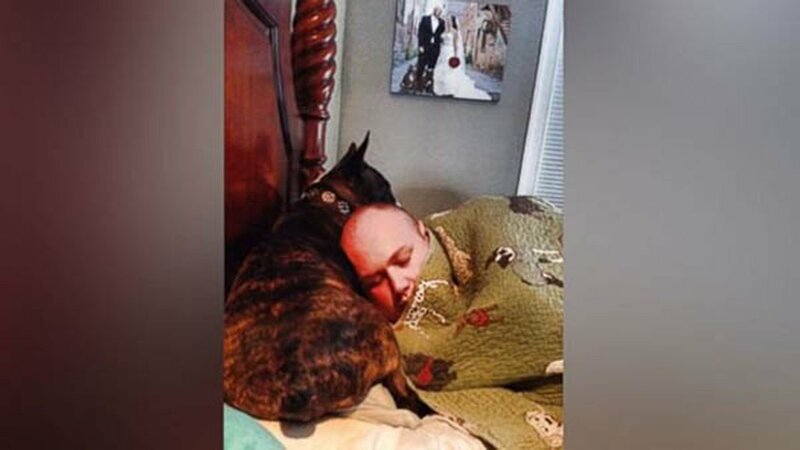 Mariesa and Chris Hughes posted an ad online looking for a craftsman to build a bed for their family of 10, which includes their dogs Mabel, Gremlin, Meatball, Tejas, Money, The Stig, Sam and Quinn. "I wake up and I think, 'This is incredible. I'm like a contortionist with Stig spooning me and Gremlin between my legs and Sam sharing my pillow,'" Mariesa said to ABC News. "They love it. They love to just be near us. So however we can make that happen, they're happy." 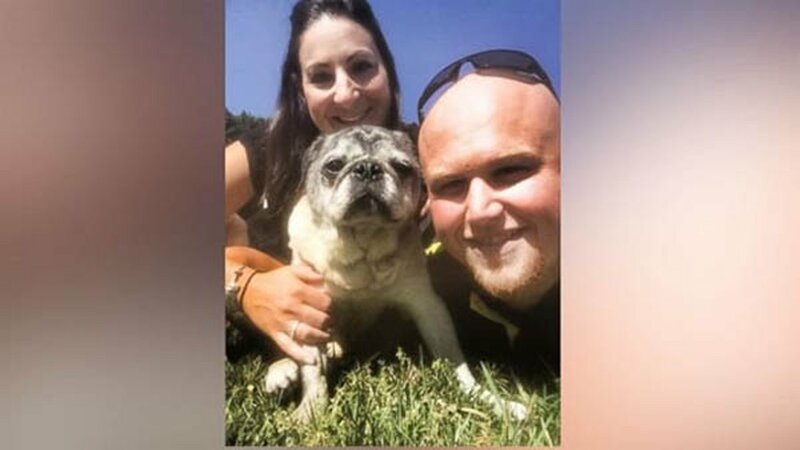 The two have been married for three years and now run a rescue for senior dogs called The Mr. Mo Project. Two of the dogs belonged to Mariesa and six belonged to Chris before they met. A local craftsman, Mike Ford of Michael's Custom Interiors, replied to their ad and built their bed within four weeks. 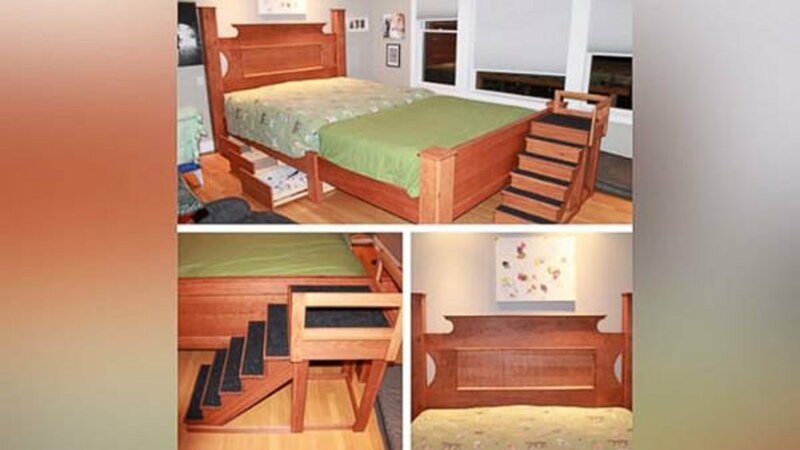 He built the bed out of solid cherry wood and put in stairs for the dogs who cannot jump on the bed.